The new name added to the joy of independence is Sanskar Residency Bhiwadi. This is a residential project that has been grown and seeded by MGI developers in Bhiwadi city of Rajasthan. 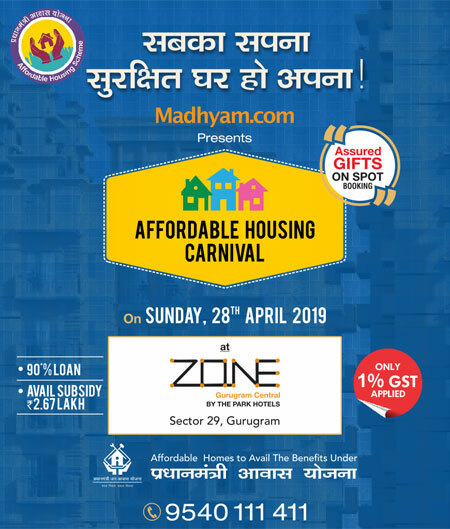 This project is a complete epitome of modern and gated lifestyle community and is designed to have all the opulent opportunities or amenities like exclusive club and recreation facilities. Sanskar Residency Bhiwadi comes with enchanting interiors and the exteriors of this project will create a pleasant harmony. Moreover, the entire structure of the project is earthquake resistant and vastu amicable. This project opens the secret doors to a rich lifestyle as the residences in this projects tends to take the lifestyle to a whole new zone of comfort. Being enveloped in healthy and open surroundings, extensive greenery, the whole society is a dream abode for natural bliss seekers. Sanskar Residency Bhiwadi has the capacity to attract people to celebrate every day of their life with the clubhouses. The clubhouse present here is designed to present people with a refreshingly romantic experience. Such an experience will potentially soothe the soul and senses of people making them to fall for this wonder project. Also, the project has been developed after keeping in mind the little and innocent kids as the project houses a safe and large kid play areas incorporated with a wide range of games and activities. 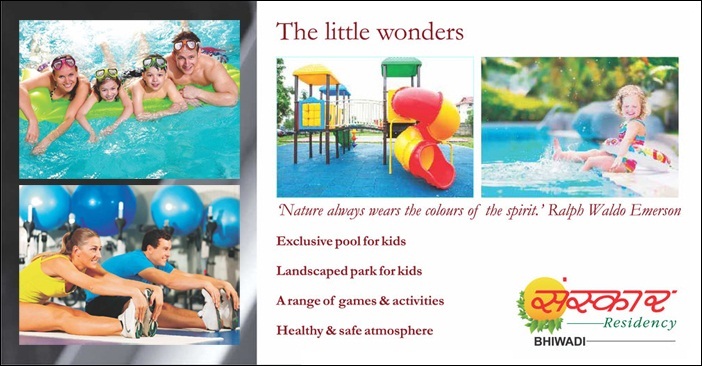 MGI Sanskar Residency is therefore not less than a world blessed with every minute amenity.